Investing in real estate can be challenging. While the rewards can be huge, there are also a number of risks that you will need to consider prior to investing. However, if you know what to look for, you can find some excellent rental properties in the market that could provide you a healthy return on your investment. Making sure that the home is in the right neighbourhood can be the most important factor of profitability for your rental property. 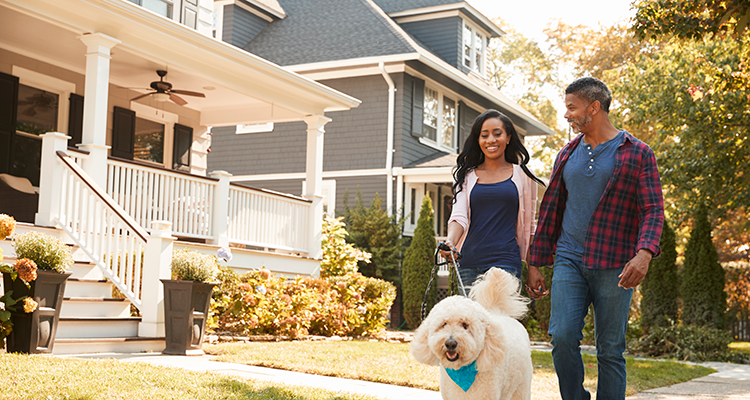 The neighbourhood, amenities, schools, transportation, parks and other quality of life factors will determine if people want to move into your home and how much they will be willing to pay for the rental. We would recommend doing a full analysis of the surrounding area through data research online and by reaching out to local businesses, Realtors and other homeowners to learn more about the neighbourhood. Taxes imposed on properties are constantly changing. You should research local tax regulations before making your purchase. High taxes are not necessarily a bad thing, and low taxes are not necessarily a good thing. You will just need to ensure that, in either case, you will be able to charge enough in rent to cover the cost of the tax as well as your other expenses. A good selection of nearby amenities can be a huge draw to potential tenants. This could include nearby parks, malls, public transport, a hospital, gym and theatres. Put simply, the more amenities that you can provide easy access to, the more you will be able to charge in rent increasing your potential profitability. When purchasing your rental property, you should also consider future infrastructure development. While you may only be able to charge $1,000 in rent each month right now, you may be able to charge more once significant infrastructure improvements have been completed such as completion of a new park, highway, or business centre (to name just a few). There are many great neighbourhoods and homes on the market you can use for rental income. With proper research and a bit of patience, you could soon be the proud owner of a great rental property. If so, you might just find that it can be a very profitable endeavour. 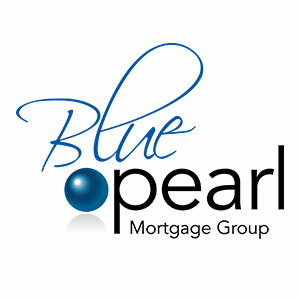 We encourage you to speak with one of our mortgage professionals to create a personalized solution that works for you. It's your mortgage, it's your life.